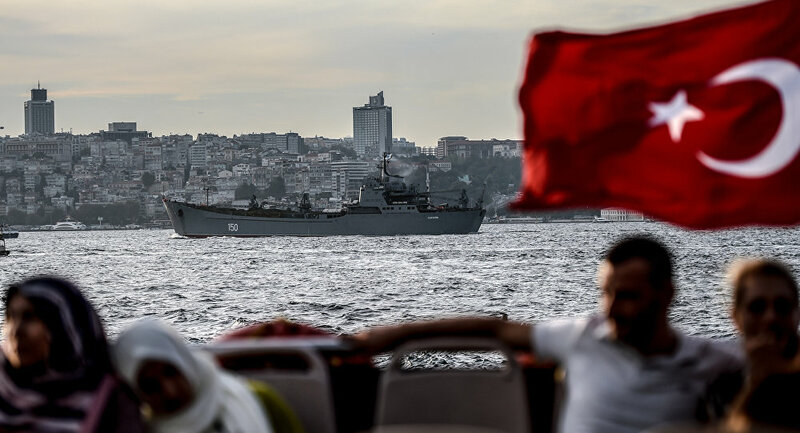 Egyptian Foreign Ministry spokesperson Ahmed Abu Zeid said in a February 7 statement that the Turks would be "rejected and would be confronted." In 2015, the Italian firm Eni was credited with the discovery of the Zohr gas field, which the company has said is the largest gas field in the Mediterranean and could double Egypt's gas reserves. Turkish Foreign Minister Mevlut Cavusoglu has decided the Cairo-Nicosia deal signed in 2013 is invalid and as such Turkey is determined to find black gold in the region's water, according to the London-based Asharq Al-Awsat newspaper. Speaking with a Greek news outlet on Sunday, Cavusoglu accused Greek-Cypriots of carrying out "unilateral hydrocarbon activities in the Eastern Mediterranean… Turkish Cypriots, as co-owners of the island, have inalienable rights to the natural resources around it." In the minister's eyes, the 2003 agreement is "null and void." Turkish Cypriots formed North Cyprus in 1983 as an independent state, but only Turkey recognizes its legitimacy; the international community considers the area of Northern Cyprus to be part of the Republic of Cyprus. However the Turkish Army maintains a substantial presence on the island. However, the 2013 agreement has already been recognized by the United Nations, according to the Egyptian Foreign Ministry spokesman, who "warned against any attempt to infringe or diminish Egypt's rights in the area." Egyptian-Turkish ties began to break down in 2013 when Turkish President Recep Tayyip Erdogan severed diplomatic ties in protest of the "June 30 revolution" to depose Egyptian President Mohamed Morsi, which was supported by popular protests across Egypt. "We do not have to heed the Turkish statements, and we have to continue with gas exploration in the Mediterranean and avoid attempts to disrupt them," Egyptian Maj. Gen. Mamdouh Mokled told Asharq Al-Awsat.